The City of Edinburgh Council and the NASUWT-The Teachers’ Union are pleased to announce that they have resolved the dispute at Kaimes School in Edinburgh. A range of actions have been agreed which will enhance both working conditions for teachers and the learning environment for pupils. 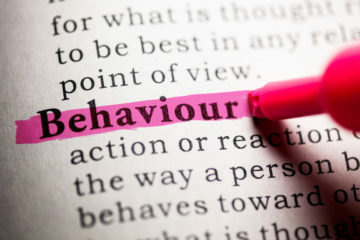 The wellbeing of staff and pupils has been at the heart of the discussions and both parties have agreed that a zero tolerance approach to any incident involving violence against staff is paramount to ensure the safety and protection of staff at all times. In the light of the good progress made, the NASUWT members have now returned to work. 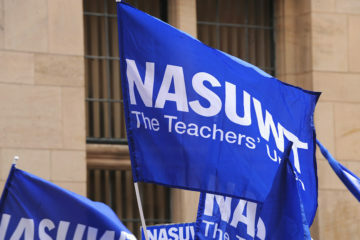 The Council and the NASUWT will monitor matters and have agreed to meet again in December to review progress. Both parties agree that the staff and pupils at Kaimes School now need space and stability to enable them to move forward positively and so there will be no further comments or statements made at this time.